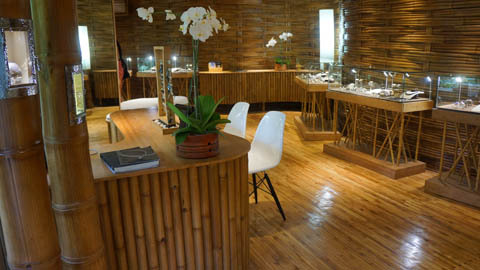 Thetraveljunkie.org – We were lucky enough to visit one of the best concept showroom in the world. 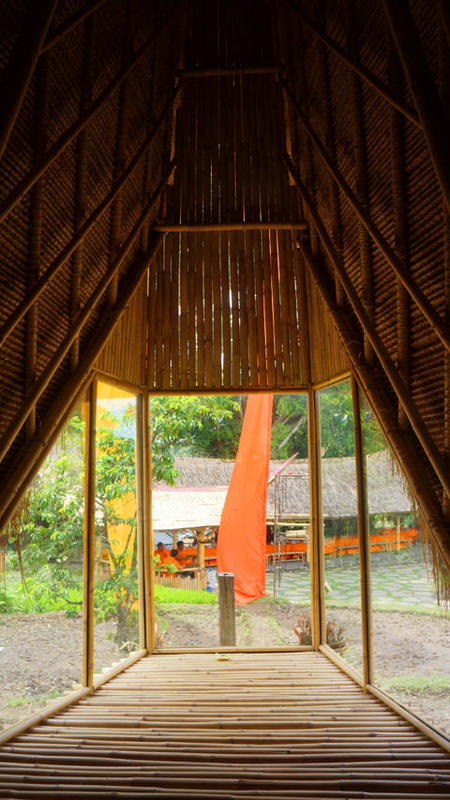 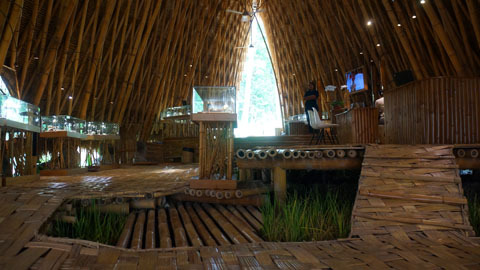 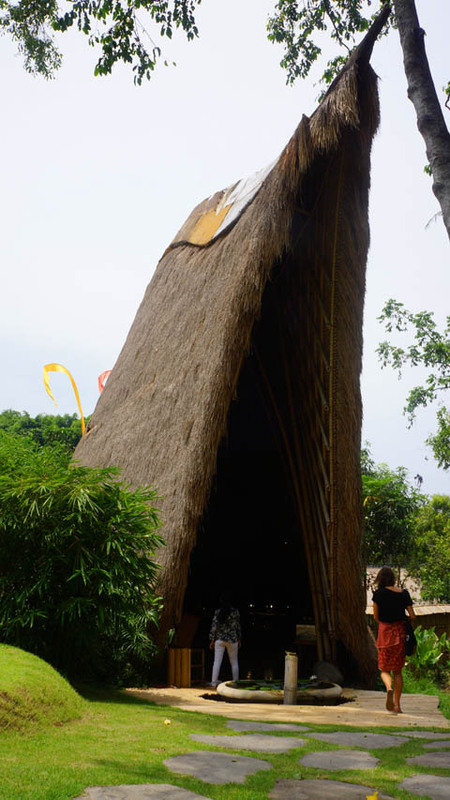 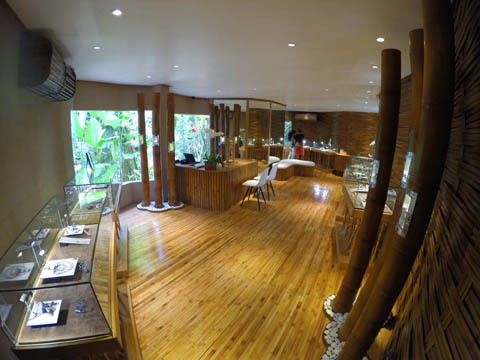 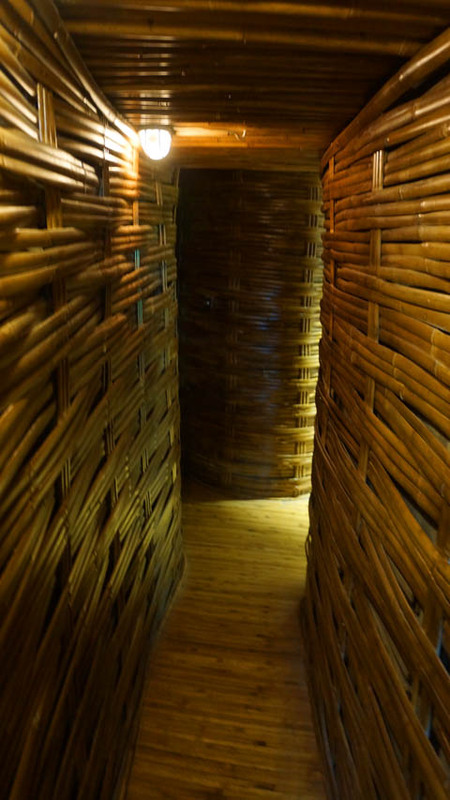 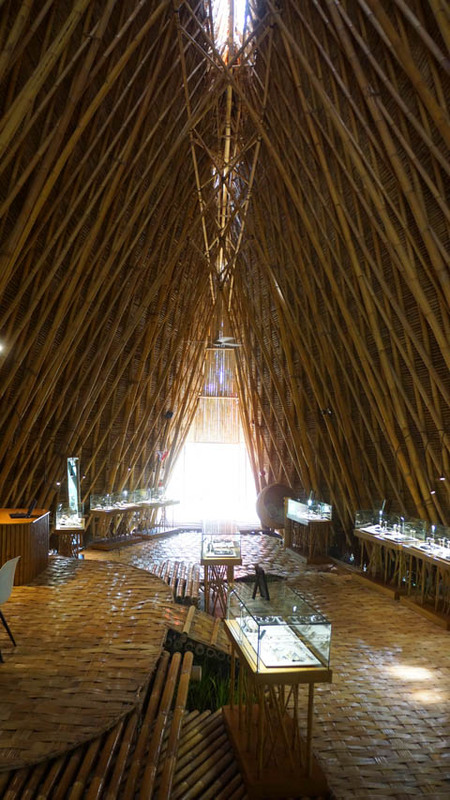 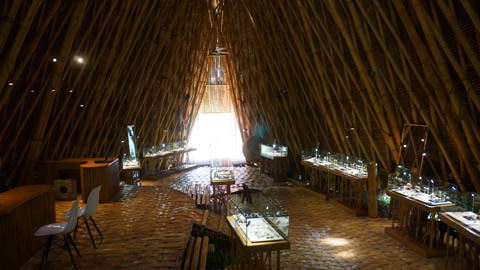 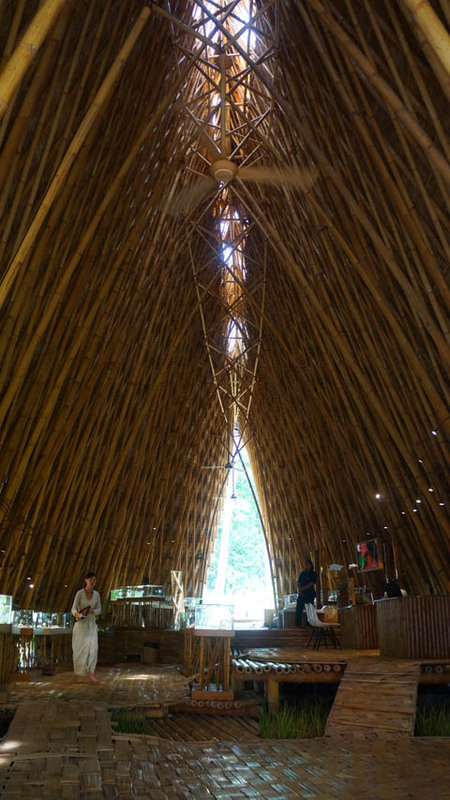 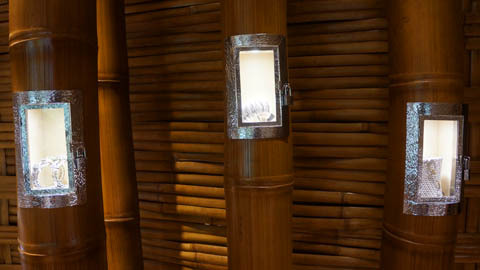 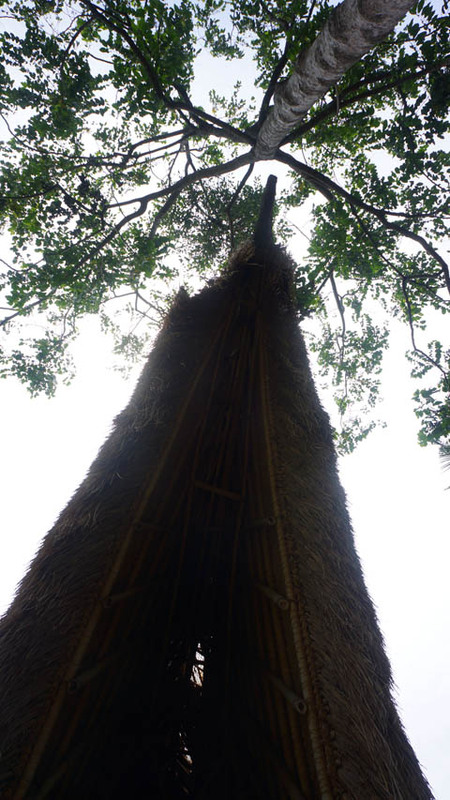 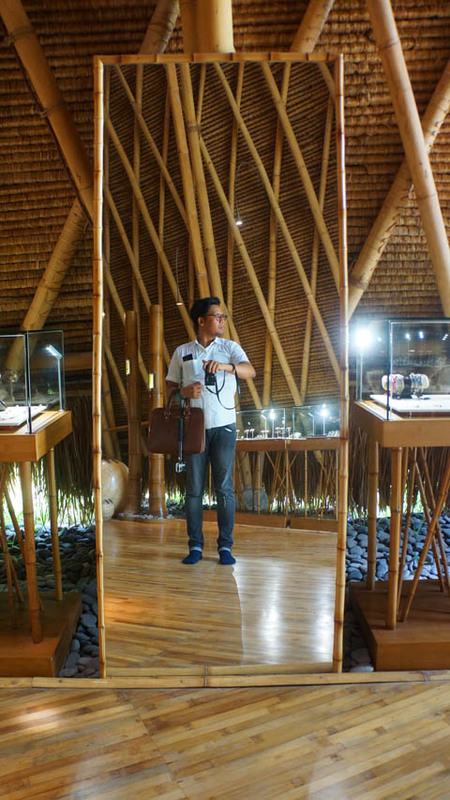 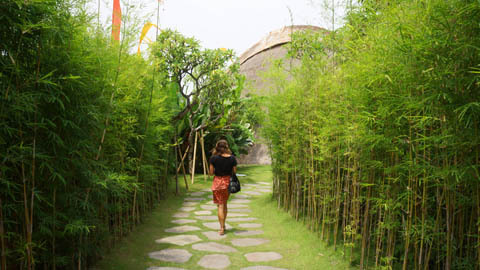 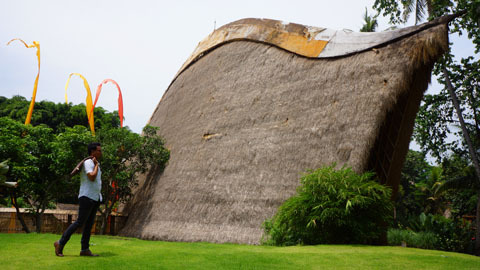 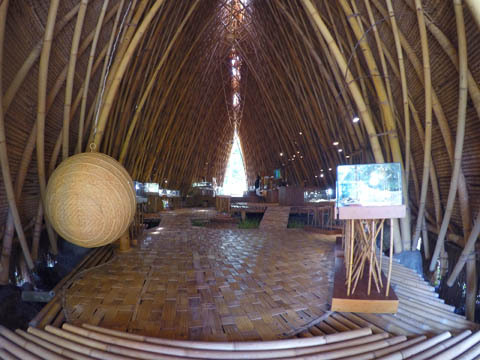 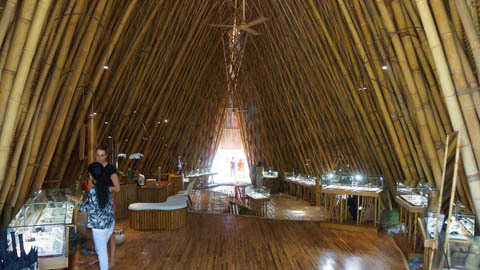 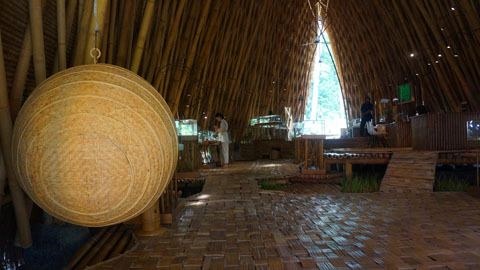 The Kapal Bambu Boutique, a 90-foot-tall bamboo cathedral, built in the shape of a ship’s hull from bamboo and alang alang, travel junkies can purchase the fine jewelry, handcrafted just steps away. 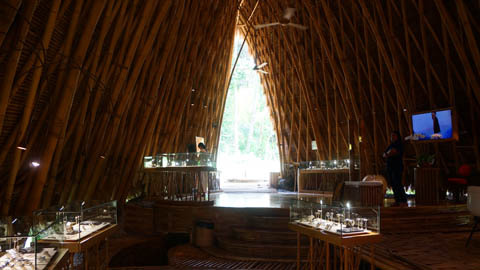 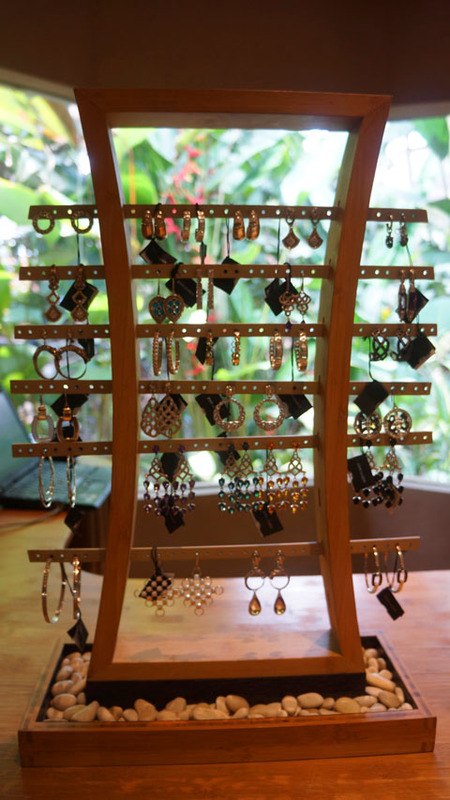 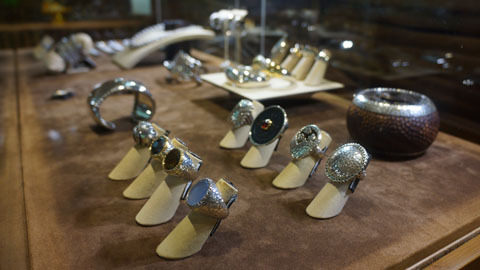 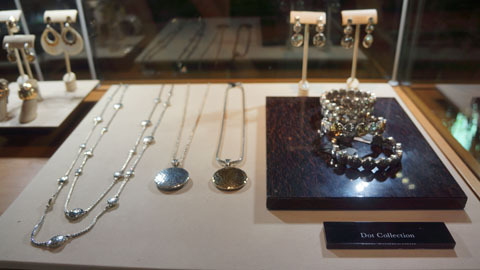 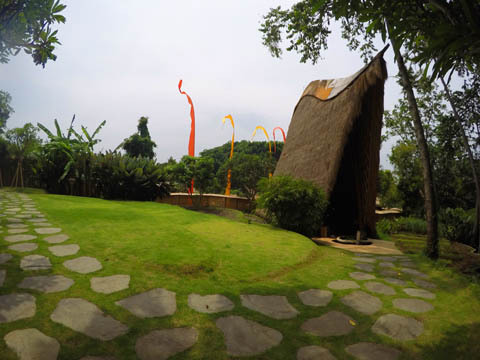 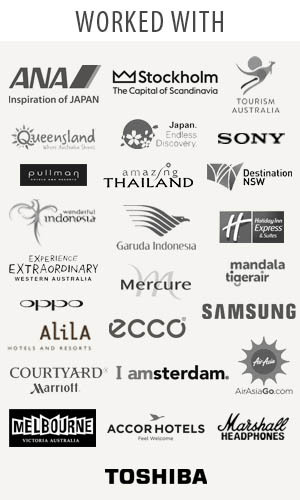 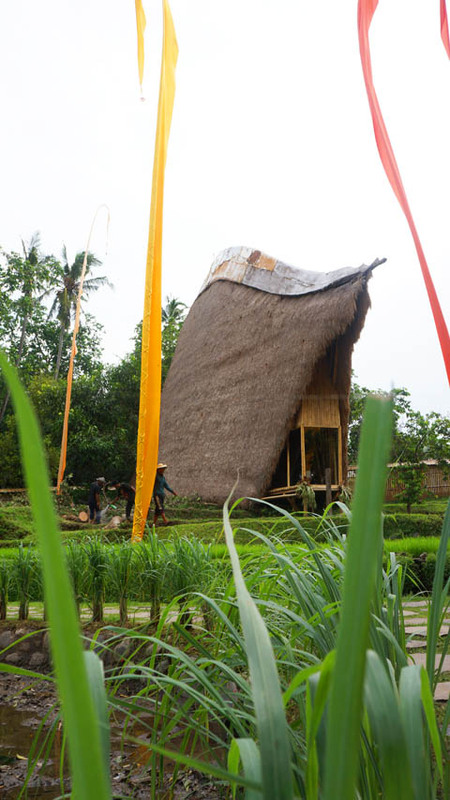 Shop by and find the latest designs inspired by the beautiful and distinct nature, myths and traditions of Bali. 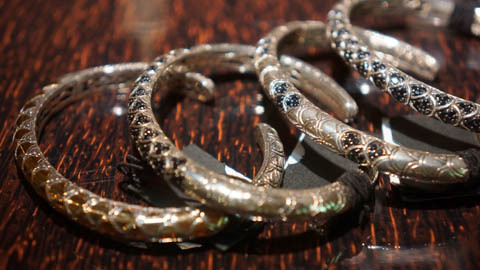 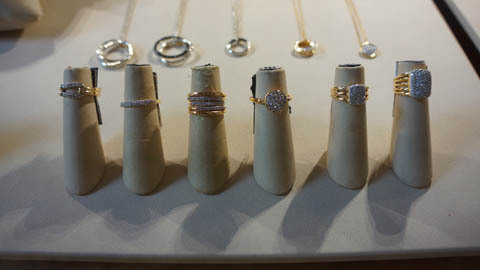 All John Hardy jewelry can – and should – be worn every day, to inspire the wearer and serve as a signature piece. 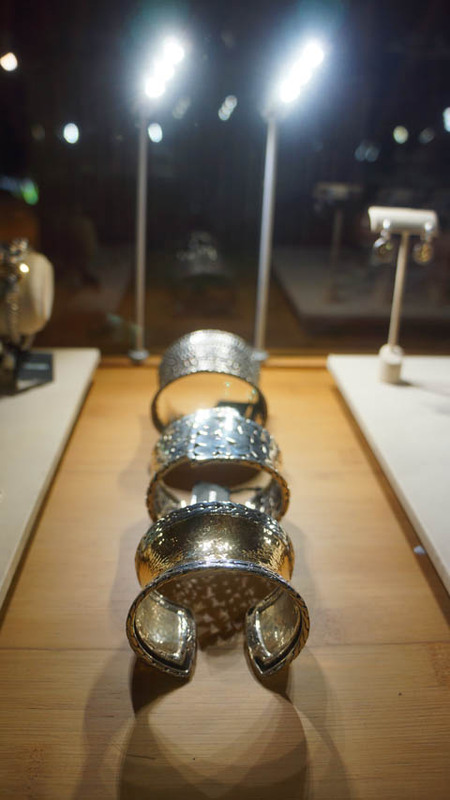 And one of my favorite is heritage limited edition macan cuff with blue paraiba tourmaline. 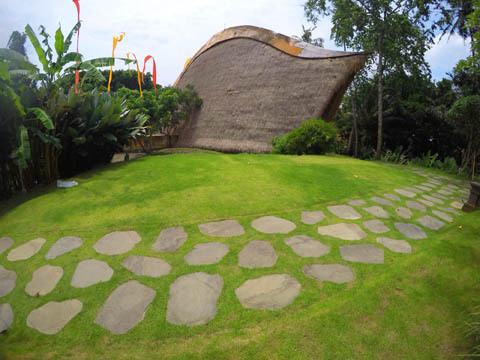 Macan, Balinese for tiger, takes the main stage, representing courage, strength and passion. 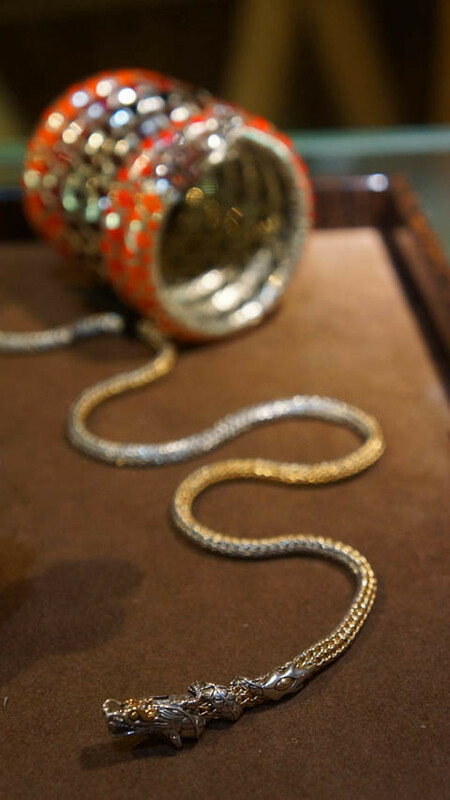 The Naga is inspired by the Balinese myth of the dragon that protected its ocean pearl and watered the country’s field as it flew over them. 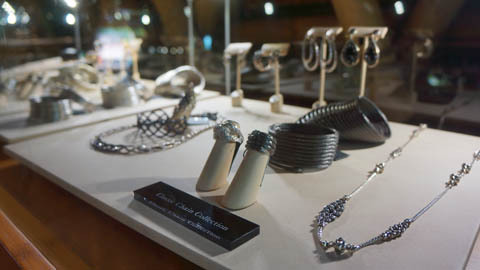 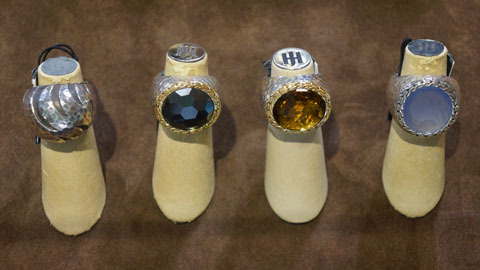 For more information, please visit www.johnhardy.com.